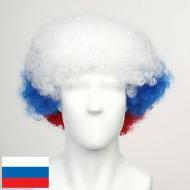 FlagWigs.com provide a wide collection of quality Sports Fans Wigs. 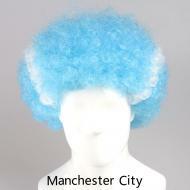 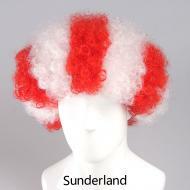 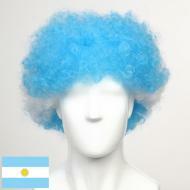 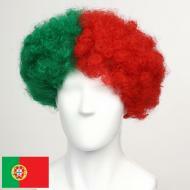 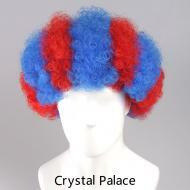 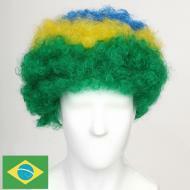 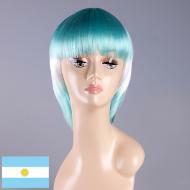 You can target a crazy Fan Wigs supporting your favourite Country and football team and Club over the world. 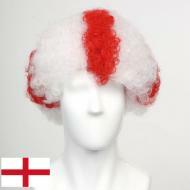 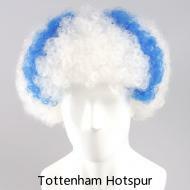 Fun Flag Wig is perfect for Celebration of English Premier League 2014-2015 and all Sports World Cup. 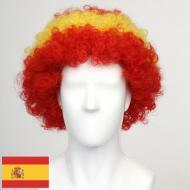 FlagWigs.com provide professional Afro, bob, Mullet, explosion style Wigs for Men, Women, Lady and Children. 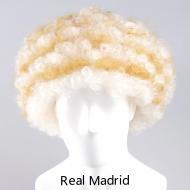 You can support Soccer Football hero like C Ronaldo and the new comer James in Real Madrid, Messi, Neymar and Suarez of Barcelona in Spanish League. 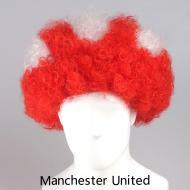 Gerrard in Liverpool, Rooney in Manchester United, Torres, Drogba in Chelsea, Ozil in Arsenal, and the other teams in English Premier League such as, Manchester City, Swansea, Aston Villa, Hull City, Tottenham Spur, Everton, Leicester City, Sunderland, West Brom, Crystal Palace, Southampton, QPR, Stoke City, West Ham United Burnley and Newcastle United. 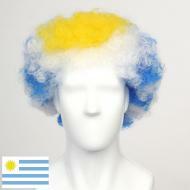 FlagWigs have customize each team a Fans Wig which all the Fans can celebrate with. 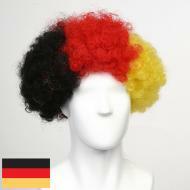 FlagWigs.com is the all time partner of your favorite Sports Club. 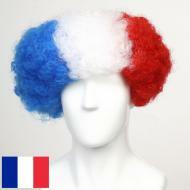 Delivery|FAQ|Terms & Conditions |Payment Methods|Returns & Refunds|Privacy Copyright ©2013-2019 FlagWigs.com .All Rights Reserved.